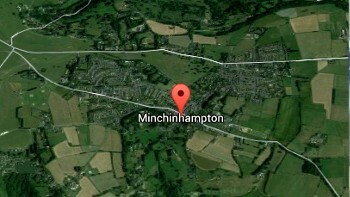 Minchinhampton Osteopath – Lucy Carden, BSc (Hons) OST. Lucy Carden, BSc (Hons) OST. 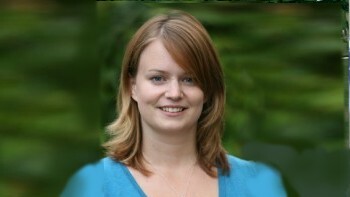 I am an established osteopath in Cheltenham and Gloucester with 11 years experience. The new specially designed room is ready for new patients and is looking very smart. If you would like to come and have a chat or free spinal check please call me on 01453 453868.